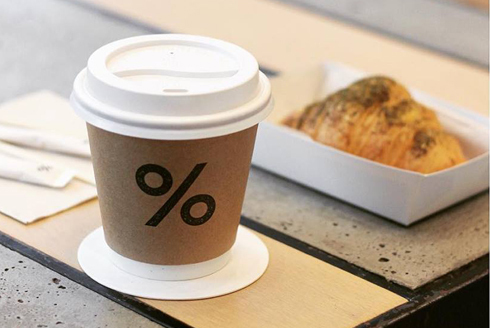 While there is no dearth of cafes in Dubai, %Arabica is a café that is a cut above the rest. 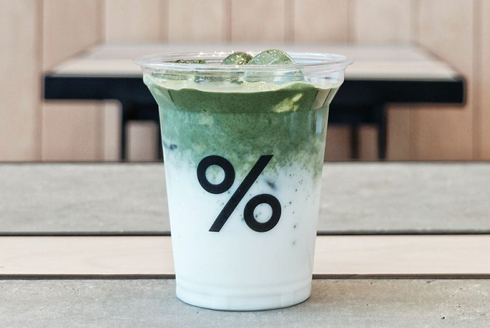 We offer a unique speciality coffee concept which has its roots in Japan. At %Arabica, you can relish the finest coffee blends from across the globe along with our very own coffee that has been grown on our farm. Our high-quality coffee beans are roasted fresh in-store and at our roastery in Dubai. 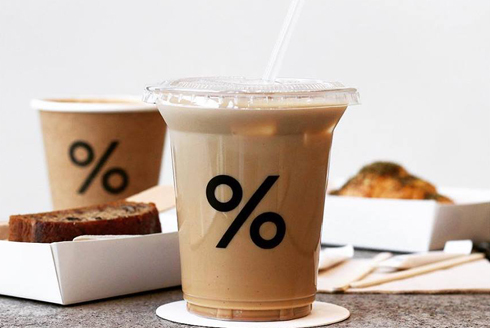 Our café has a Japanese minimalistic design in keeping with our company’s commitment to quality and service with the goal of letting customers ‘See the World Through Coffee’.